I miss you guys.. I'll be back..
Maybe it is easy to find a crush , to like someone and to fall inlove but it is not easy to find a true person that will love us until the end of our life..
Love is when your heart smile to that person and that person makes you feel special and corrects your mistakes..
Go for love.., and when i say love i mean true love..
Dont love just for physical thing coz it can be deceiving and it fades ayaw as years go by.. The true great people are those people who dont have the best of everything ..
becuase they just make most of everything that comes in their life.. I think you can have a great future if you let go of his & your past..
Now this is the best part..
"no one can go back and make a brand new start, anyone can start from now and make a brand new ending"
The Philippine Azkals barged into the 2012 Challenge Cup finals by hammering out a sensational 3-0 victory over the Bangladesh BengalTigers on Friday. Filipino-Spanish striker Angel Aldeguer Guirado was a revelation for the Azkals after scoring 2 goals in the second half of the game taking place at the Aung San Stadium. Guirado’s first goal came early in the second half after heading in a shot from Ian Araneta. He followed this up by striking another goal in the in the 80th minute. Earlier, Araneta scored the first goal in the 41st minute of the game after picking up a loose ball off Guirado. The Filipino booters started out aggressively, launching a full attack against the BengalTigers. The aggressive play resulted to an early injury stoppage that had Bangladesh’s Zahid being carried off the field. Guirado and Chieffy Caligdong also made sure to keep the Bangladesh defense busy by closing in several goal attempts. The Filipino squad also put up an excellent defense with team captain Aly Borromeo, Anton del Rosario and Ray Jonsson clipping Bangladesh’s wings. 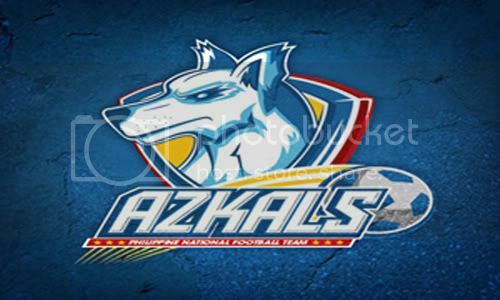 The Azkals had a scare in the first half when Bangladesh nearly scored on a loose ball. Fortunately, Filipino-British keeper Neil Etheridge came out to clear the ball. 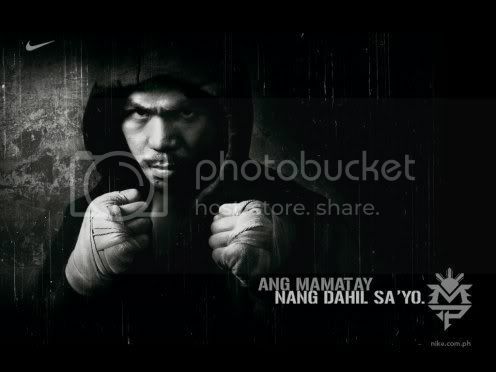 - Mark "The Filipino Wrecking Machine" Munoz. - Parents are both Filipino, His Father is from Bicol and his Mother is from Sta.Ana Manila. - Munoz family relocated in US at Valejo California., Mark was just 2 yrs old back then. - At the age of 13 Mark began to wrestle. - A two time California High School Wrestling Champion. - Became a member of Cowboy wrestling team at Oklahoma State Univ. - Munoz got a total of 121 wins. - 6th in the All time winning list of OSU Cowboy wrestler. - He tried out for the Olympics but came short. - July 17 2007 Munoz first stepped into professional MMA figth. - June 1, 2008 Munoz first WEC fight against Chuck Grigsby. - January 2009 his first fight in UFC organization.